Your opportunity to connect with healing plants and inspire, nurture and support yourself throughout each season. CSA stands for Community Supported Agriculture. The basic principle is to connect people to a local food source directly from a farmer. What is a Herbal CSA? 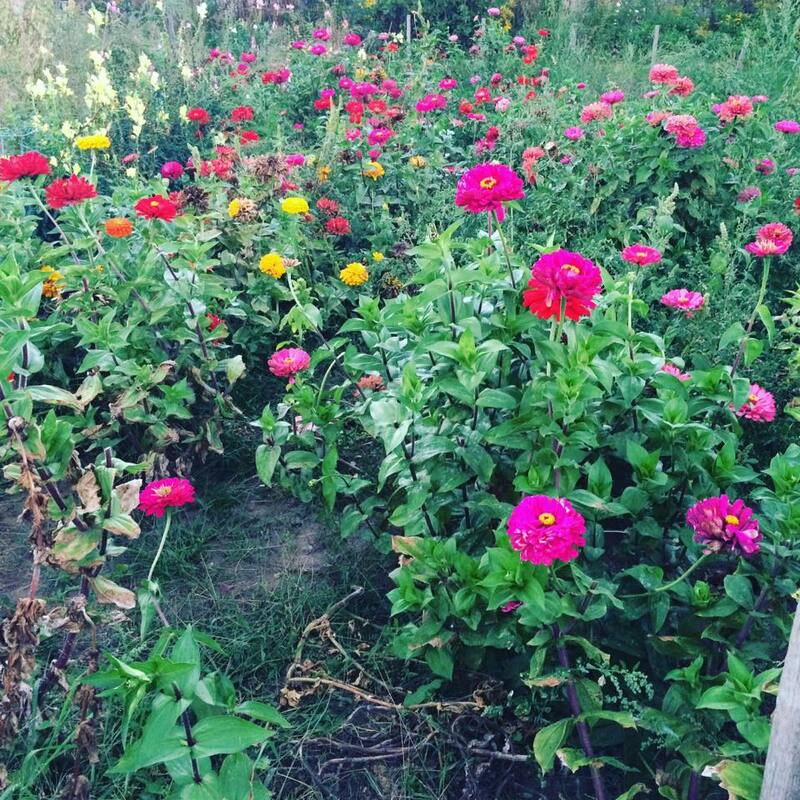 A Herbal CSA connects people to local healing botanicals. It is a similar model to a CSA. The difference is that our shares are available quarterly on a seasonal basis. Shares are pre-ordered and shipped directly to your door with each season near equinox and solstice. Each share includes a guide with information about what is in the share and tips. Our work with the earth and it's elements are inspired by each season. Our Autumn Herbal CSA is now available for pre-order!